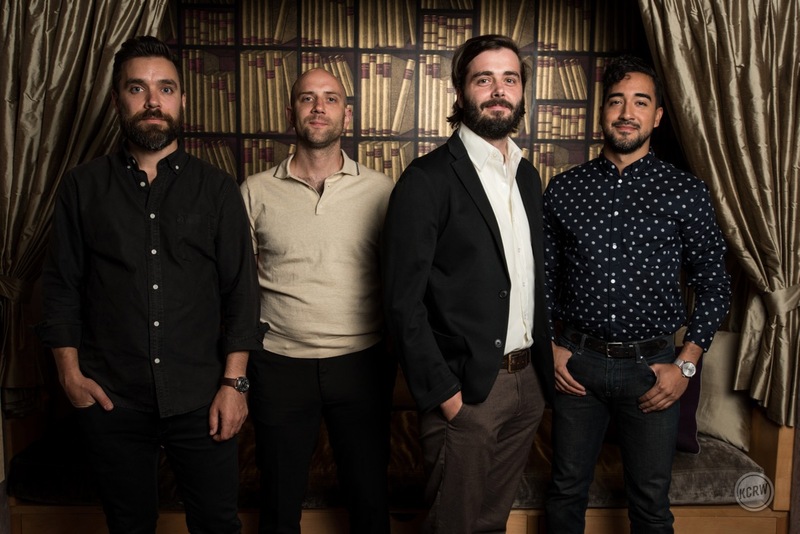 Home > Don’t Miss Lord Huron’s Intimate KCRW Apogee Session on July 30th, 2018 > Lord Huron @ KCRW’S Apogee Sessions 7/10/18. Photo by Steven Dewall. Courtesy of KCRW. Used with permission. Lord Huron @ KCRW’S Apogee Sessions 7/10/18. Photo by Steven Dewall. Courtesy of KCRW. Used with permission. Lord Huron @ KCRW'S Apogee Sessions 7/10/18. Photo by Steven Dewall. Courtesy of KCRW. Used with permission.